Mira was hiding in the ladies’ room. She called it that, even though someone had scratched out the word ladies’ in the sign on the door, and written women’s underneath. She called it that out of thirty-eight years of habit, and until she saw the cross-out on the door, had never thought about it. 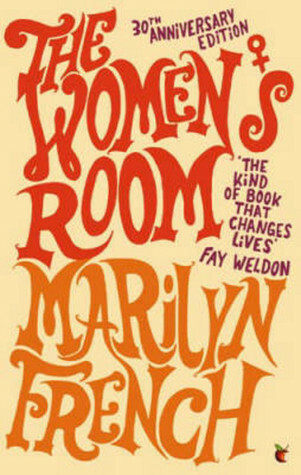 The bestselling feminist novel that awakened both women and men, The Women’s Room follows the transformation of Mira Ward and her circle as the women’s movement begins to have an impact on their lives.